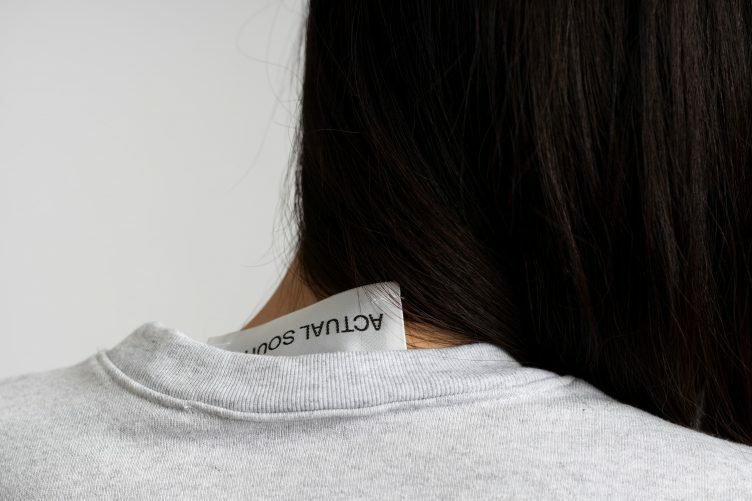 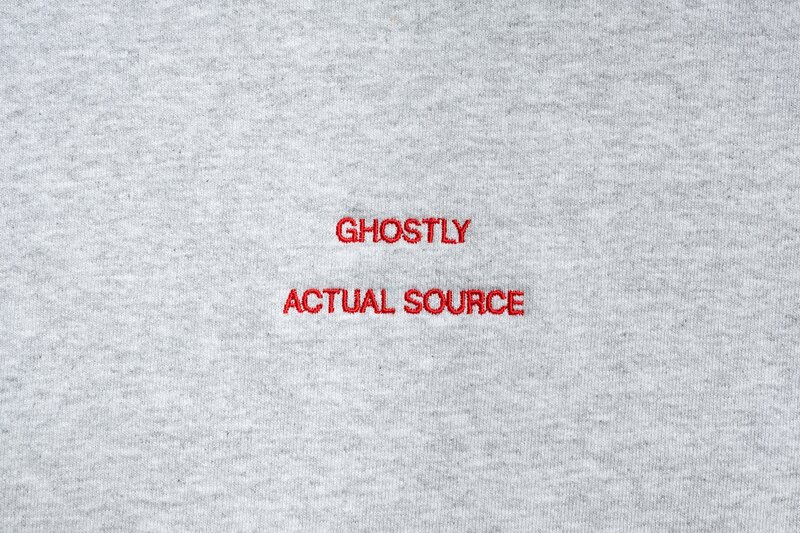 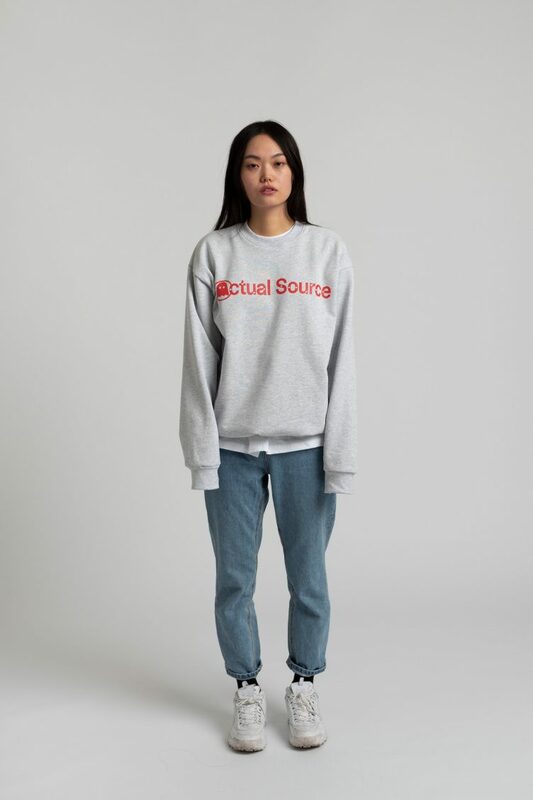 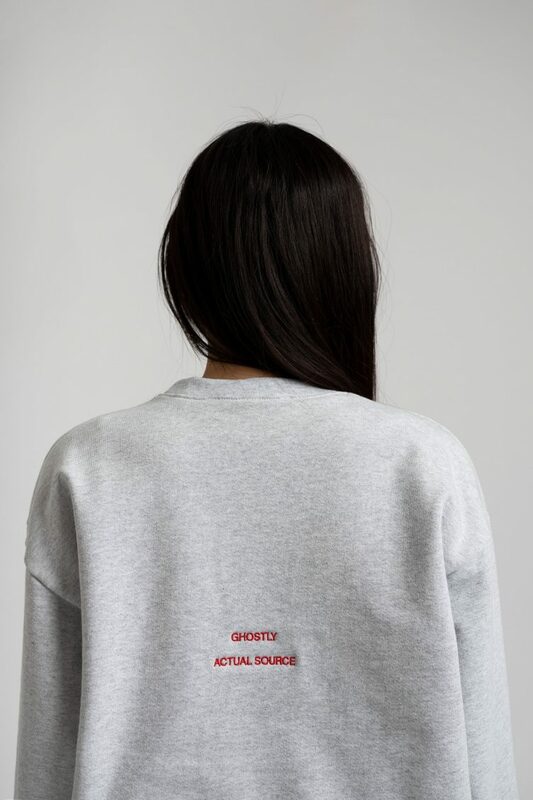 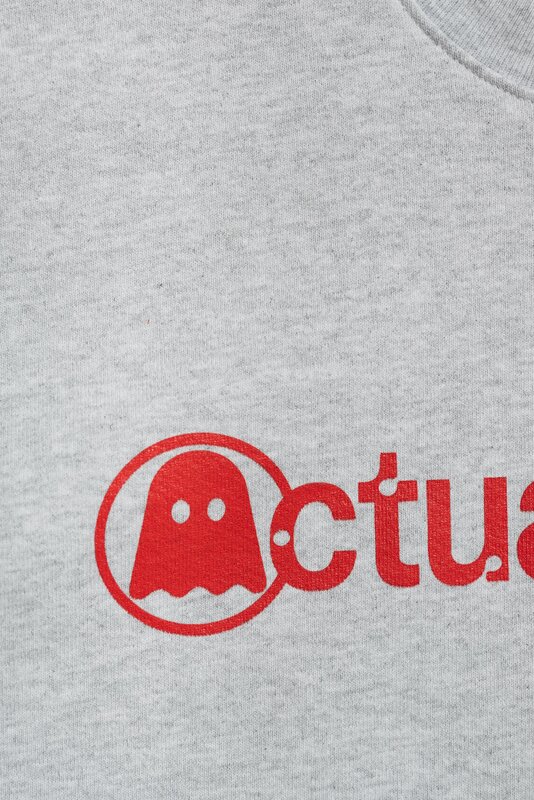 The debut collaboration between Ghostly International and Actual Source. 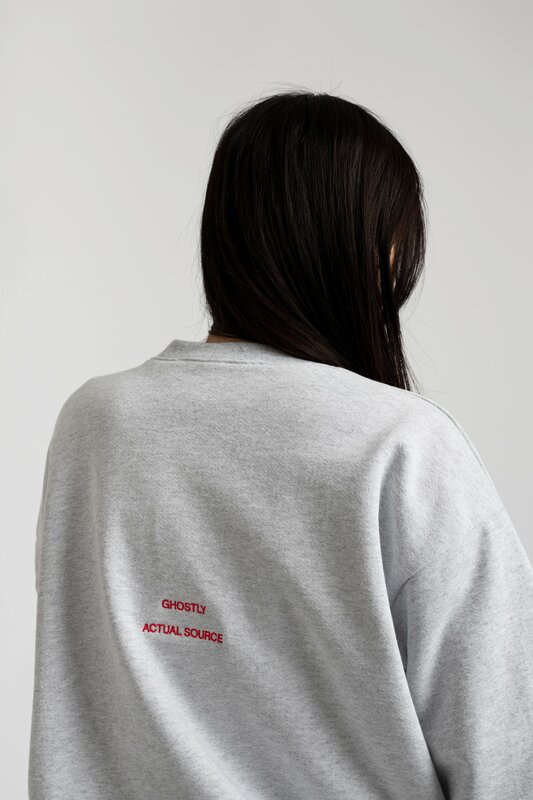 The heavyweight crew neck features our hybrid logo printed on front and a secondary lock up embroidered on back. 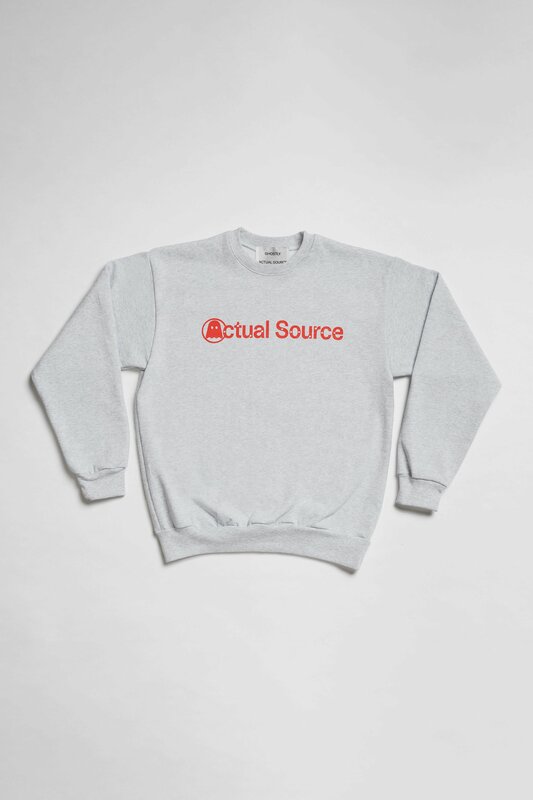 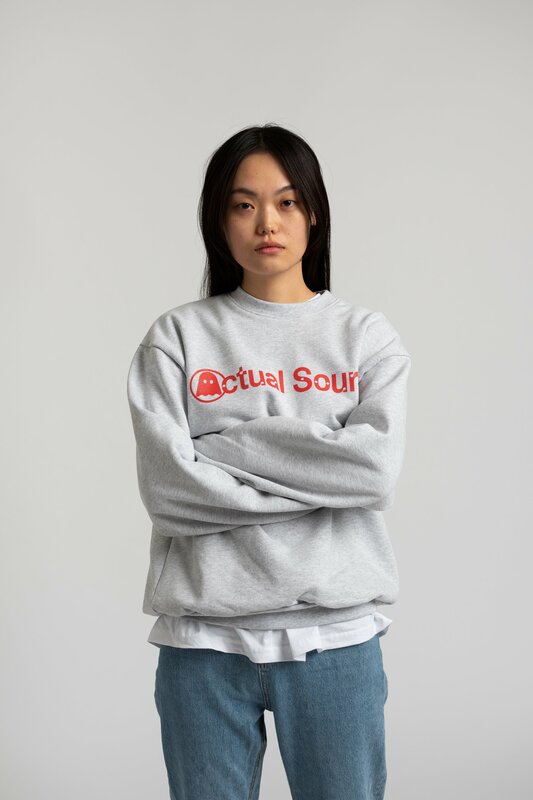 This collaboration also commemorates the 20th anniversary of Ghostly International and the 5th anniversary of Actual Source Books. 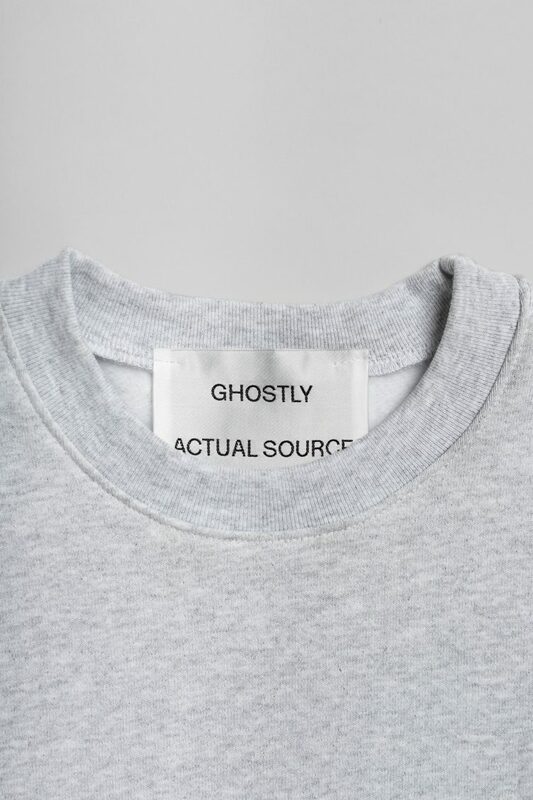 Ghostly International has grown from a boutique known for its experimental-pop and techno acumen into an internationally recognized multicultural platform representing some of the world’s best visual artists, designers, technologists, and musicians. 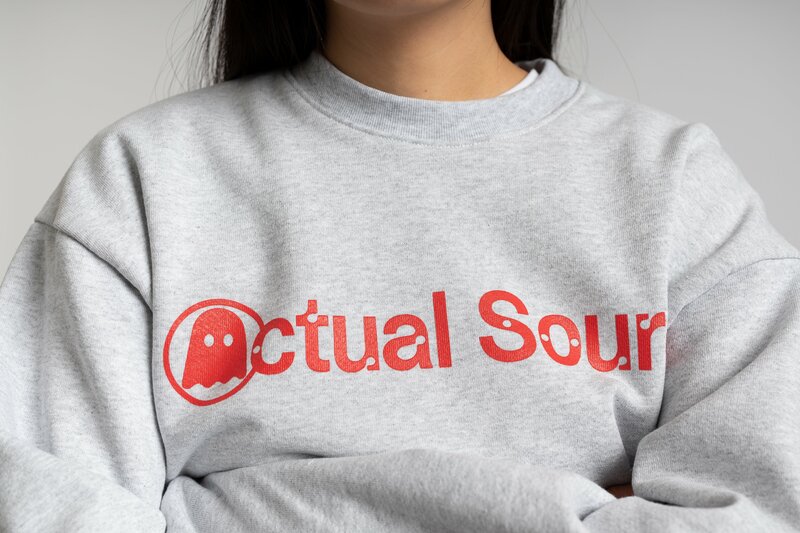 Artists include Matthew Dear, Kllo, Mary Lattimore, Tadd Mullinix (Dabrye, JTC), Starchild & The New Romantic, Tycho, and more. 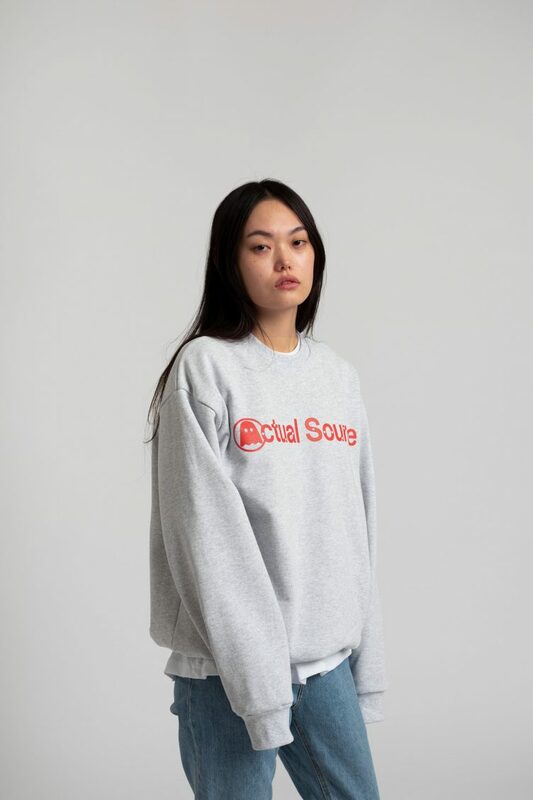 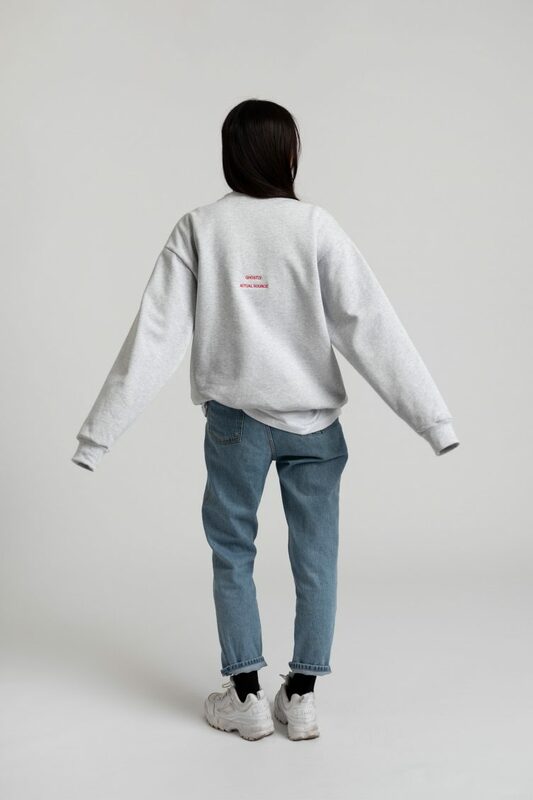 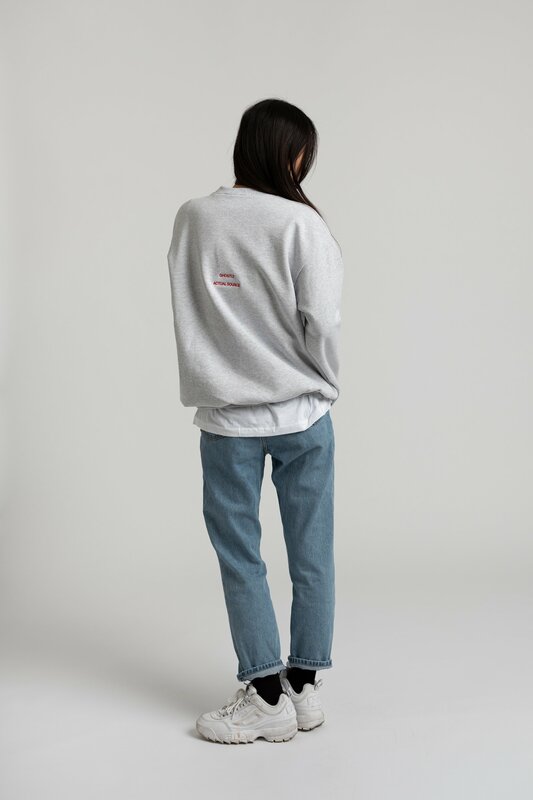 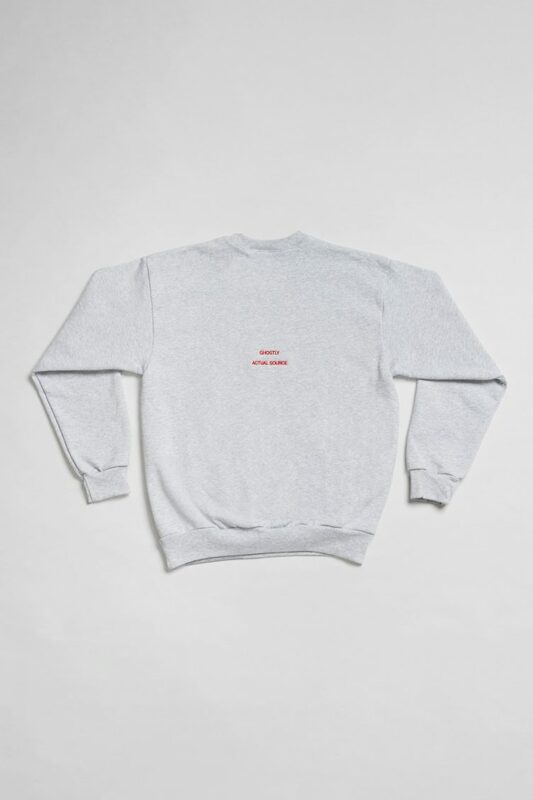 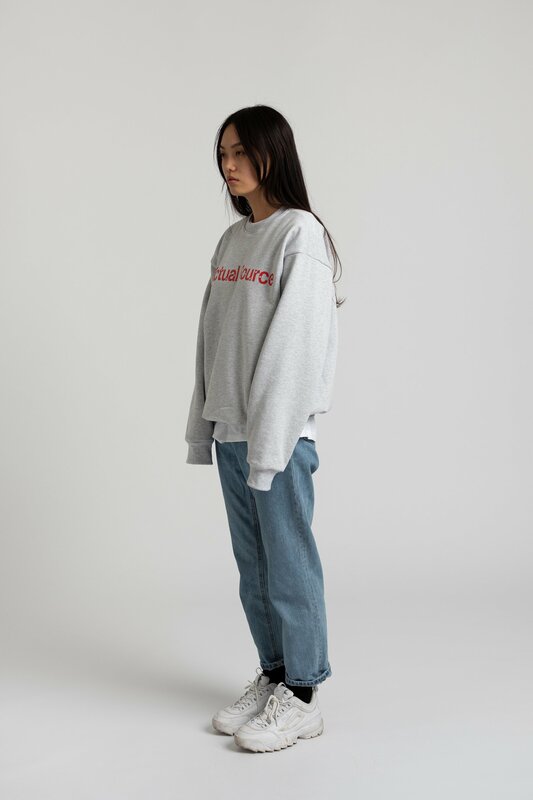 Heavy 14oz cotton fleece sweatshirt.